We would be delighted if you could arrive a day before the wedding, on Friday June 6th, so we could spend some time with you. Below information should be useful to help you plan your trip. The best international connection is via Zurich (75km from Konstanz). Return on Sun, June 8th at 9.50am, 1pm or 5.20pm. Return: ZRH 16.30, 21.25 on Sun, June 8th. 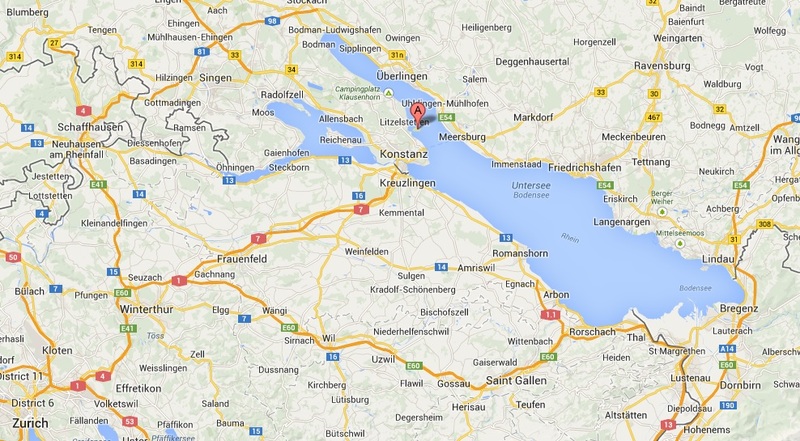 You can also fly to Friedrichshafen (25 km) and take a car or bus and a ferry (40 min). The best way to get to Konstanz is to take a train from the airport or rent a car. Train costs 14CHF (~11EUR) one way. The car rental is around 260CHF (~213EUR) for 48h. Taxi from the airport is not recommended as it’s an expensive way of transportation. Wir würden uns sehr freuen, wenn ihr die Zeit fändet, mit uns bereits den Nachmittag am Freitag, 6. Juni zu verbringen. Die folgenden Informationen sollen euch helfen, die Anreise zu planen.